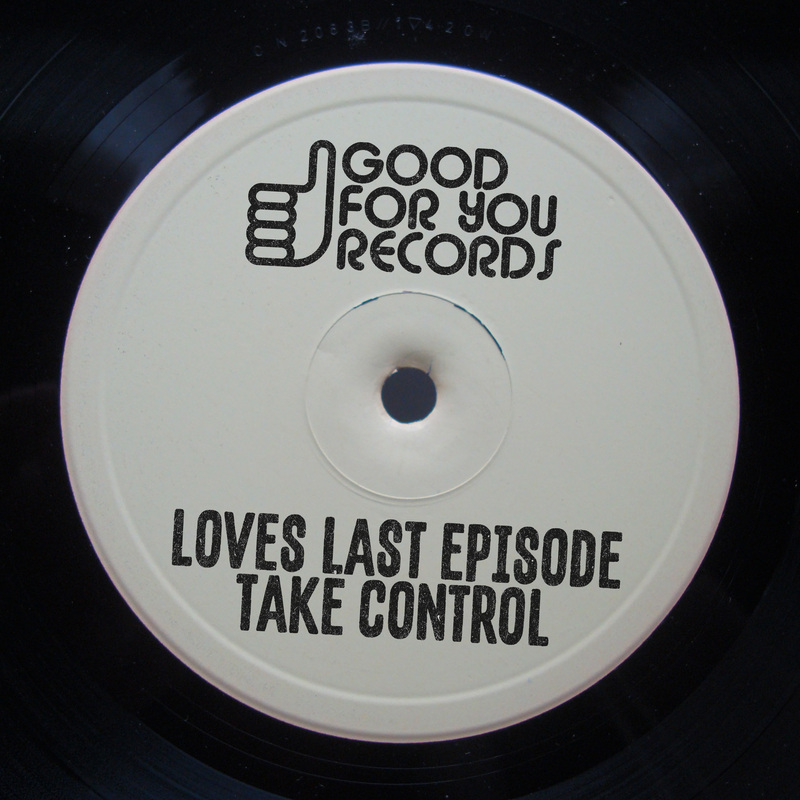 ‘Take Control’ is the follow up EP to Loves Last Episode’s recent album ‘The Lost Tapes’ which garnered 4 chart topping Top 10 jams as well as support from the likes of Claptone, David Morales and Dimitry From Paris. The title cut from this new EP, ‘Have To Take Control’, is a straight up B-More booty house production with an infectious vocal chant intertwined throughout. Early support from Claude Von Stroke, DJ Pierre, Dixon, DJ Sneak and Seth Troxler have set in motion a hurricane like buzz for this release.